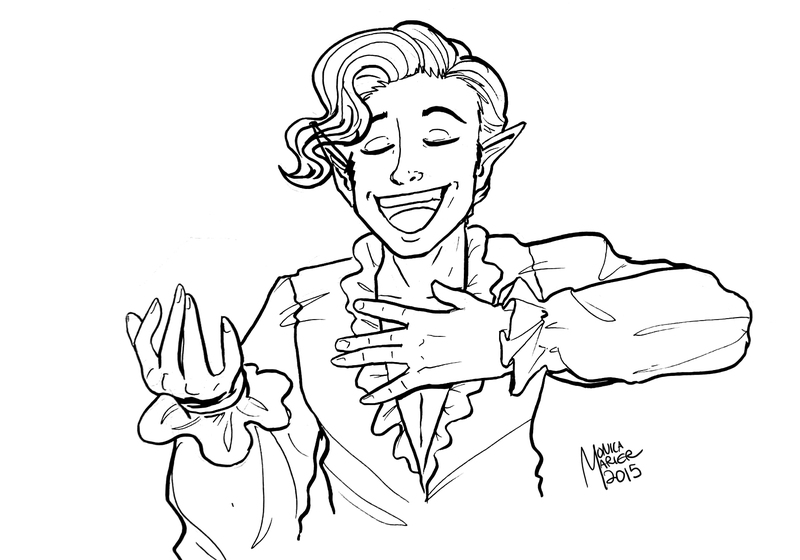 Here’s Inktober Day 22, featuring Miles Reyner the Entertainer from CRIT! This is yet another pic that will be on the new CRIT! banner. He will be holding a 6-sided die.